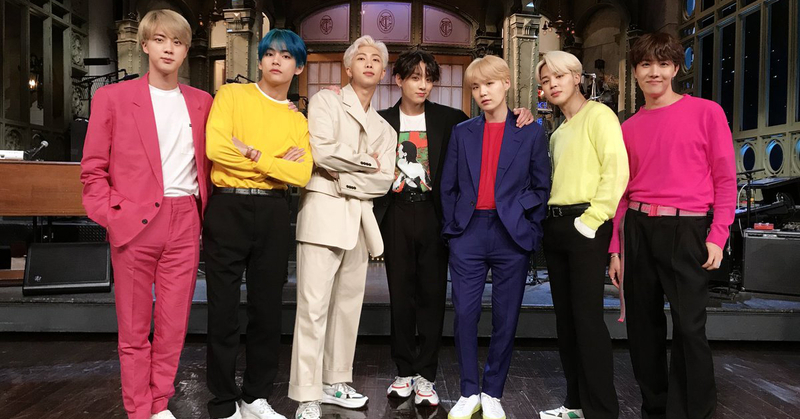 On April 13th, BTS has reached another milestone in their glorified international careers by performing their two new singles, ‘Boy with Luv,’ and ‘Mic drop’ live on SNL. Their flawless stage performance was sure to recruit new members for ARMY, BTS’s fandom base, and ensure loyalty among those who already have joined. Now everybody can’t stop talking about them. Here are some of the confessions of the new recruits. As already loyal ARMY fans, let’s welcome our new fellows with open arms. Help a new ARMY fellow out and leave in the comments what you think is a good song for the BTS starter pack! 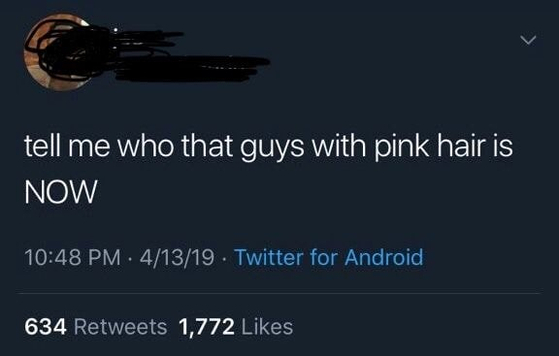 Many are desperately searching for their prince charming in pink hair. His name is Jimin, and rather than in knight armor and shield, he comes with the sickest k-pop moves and rhythm to save you all from misery. If you now all figured out his name, let the fangirling begin. The guy with the blue hair is V, and for those of you still heated from V fever, here’s a clip of V calming you down. Warning: the feverish symptoms may be aggravated.